If you’re looking for an easier more convenient way to water your garden or lawn, without having to stand there holding the hose all afternoon, then it’s time to invest in a high quality water sprinkler. 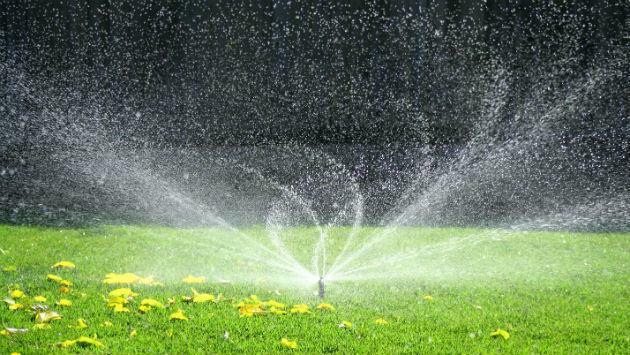 Water sprinklers are generally made from plastic or metal and usually provide you with a number of different spray patterns that you can select, depending on how much “reach” you want to achieve, and the amount of “water saturation” required for a particular area. As is often the case with most gardening products used outdoors, those made from metal will usually long outlast plastic varieties. If you want to make watering your garden or lawn even easier, then you might like to also consider getting an automated water timer to turn your sprinkler on and off at set times of the day automatically. 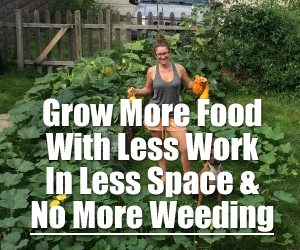 Then watering your garden or lawn becomes largely hands & hassle free. 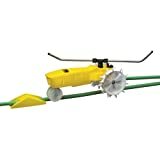 The Nelson RainTrain Traveling Sprinkler is a self propelled traveling sprinkler that navigates around your garden or lawn using a path you define based on the way you layout your garden hose. It can travel up to 200 feet and in doing so provide 13,500 square feet of watering coverage. When it reaches the end “ramp” it will automatically shut off so you don’t waste water. It is powered coated and made from heavy duty cast iron so it is built to last. It also has three different speed settings allowing you to select the required amount of water saturation, and the adjustable sprinkler arms can be positioned to provide different volumes of outward water coverage. For a 15 foot water radius, you turn the sprinkler arms downwards. For 55 feet of coverage, you turn the sprinkler arms upwards. In very windy weather, you can also adjust things manually by positioning the sprinkler arms horizontally so your neighbors washing isn’t getting blasted by your sprinkler in the wind. #2 Melnor XT Turbo Oscillating Sprinkler with TwinTouch Width Control & Flow Control, waters up to 4,200 sq.ft. 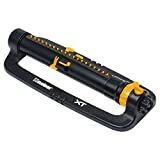 The Melnor XT Turbo Oscillating Sprinkler is a very popular and affordable oscillating sprinkler with more than 1,000 individual customer reviews rating it an average of 4.2 out of 5 stars. 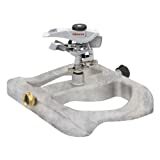 It has 20 different precision nozzles to provide maximum coverage and can water an area of up to 4,200 square feet at maximum pressure (100 PSI). The Melnor Impact Lawn Sprinkler is an all metal impact sprinkler that can be adjusted to provide water coverage from 20° to 360° to create a partial to full circle watering pattern. This model covers a maximum radius of 42.5 feet, or 5,600 square feet in a circular shape. It also comes with a diffuser pin that allows you to customize the spray output from a simple mist to a powerful jet. 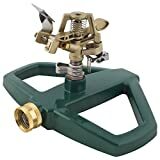 The Gilmour Metal Head Impulse Sprinkler has a heavy duty construction that features a brass and zinc-made impact head along with a die cast metal sled base, which provides stability and prevents the sprinkler from tipping during use. It can provide water coverage up to 5,800 square feet with an (adjustable) 86 foot diameter circular spray pattern.